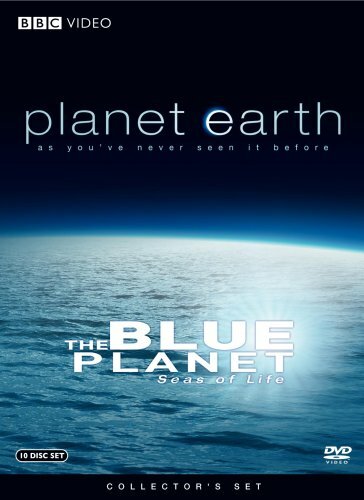 This set bundles together The Planet Earth series and The Blue Planet Seas of Life and features 190 minutes of special features. Planet Earth shares action and intimate wilderness scenes; mountains and rivers; tough habitats where the creatures of the earth struggle to survive. The Blue Planet: Seas of Life is a beautiful exploration of the marine world sharing "the mysteries of the deep, coastline populations, sea mammals, tidal and climatic influences, and the complete biological system that relies on and revolves around the world's oceans." 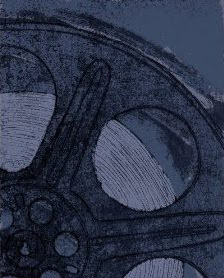 This series won two Emmy's for Outstanding Cinematography Non-Fiction and Outstanding Music Composition. Order your copy of The Blue Planet Seas of Life from Amazon. Author's Note: This page first published elsewhere in 2010.